Oak is a great material, and it’s the wood of choice of many architects and designers. For many years, many architects choose oak wood over other materials, because of its unique and functional properties. Undeniably, there are several oak kinds of wood to choose from, and Green Oak is among the best option for any construction. Trade oak frames you have at home, and start choosing Green Oak frames. Here are some of the best benefits you can get from using Green Oak Frames. Say goodbye to old conventional structures, and embrace the uniqueness of green oaks. Green oaks are famous among many, mainly because it gives a lot of oomph to any structure. Regardless of the materials you choose, green oaks blend well with any architecture. Another great feature green oak has its versatility. Unlike other types of wood, you can use green oak in almost any kinds of structure and for whatever purposes. You can use it as an oak beam or frame, or even as an embellishment inside your home. If you’re afraid that your materials won’t match your green oaks, don’t worry about it. The versatility of green oak transcends all types of materials, and it is a great compliment to them. Wood is known for being a durable material, and green oak isn’t an exception. Unlike another type of timbers, green oak is very sturdy, hard, and it can even resist moisture and harmful elements. All these characteristics combined, green oak is a perfect choice for any structure like green oak beams. More importantly, green oak is a long-lasting natural material which many architects can witness. Another thing you should remember about green oaks is that they require nearly zero maintenance. Green oak is pretty easy to maintain; it doesn’t require you to undergo such a demanding procedure. Moreover, it doesn’t need to be treated with many preservatives. If you’re about saving the environment, and if you’re conscious about the materials you use, Oak is also a great choice. One of the critical features of wood is that it absorbs carbon dioxide, which is great for our environment. Unfortunately, these stored carbon dioxides are released into the environment once they’re chopped off and use as materials. Unlike other types of wood, green oak doesn’t release the carbon dioxide in the environment, and it keeps it traps in its material. Moreover, the collection and gathering of green wood have less carbon footprint among others. Green oak is also an excellent choice for people who want a natural selection. In the manufacturing process of the material, the green oak is processed naturally, and it does not undergo many chemical treatments to achieve its excellent quality. It becomes such a waste if you don’t use all of the wood that was chopped up. All the excess ends up in dumps, accumulating among the trash. Thankfully, green oak is among the materials out there where no part or surplus goes to waste. 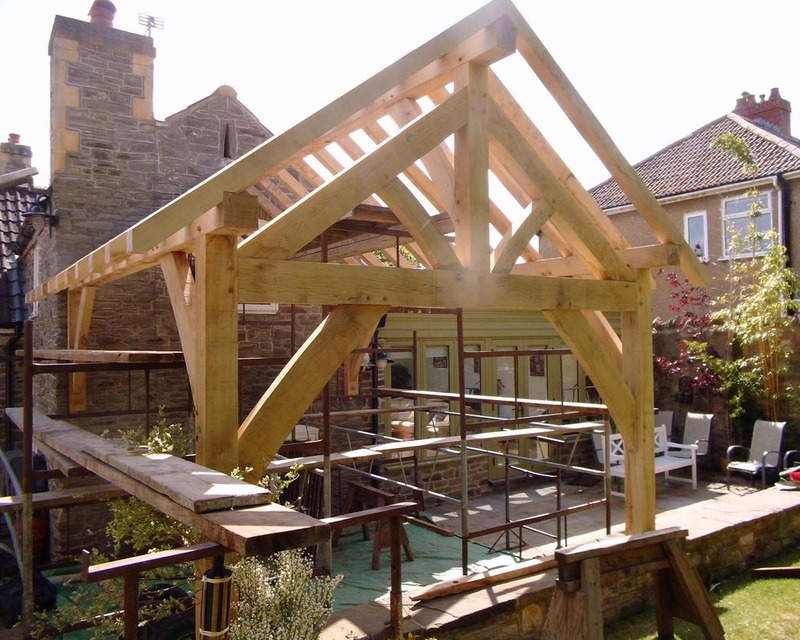 There are many uses for oak wood, and each of them is essential for any structure. If you’re looking for alternatives for your materials, consider using green oak. Its characteristics are genuinely unique, and its pretty cost efficient for such a sturdy and robust material. If you visit fireplaces in Stockport, you should be able to find a good selection of oaks to choose. There also other materials to choose from in various Burnley Fireplaces, giving you the diversity and variety you need.